Hiya! I'm Nawmi and this is my crew site for Petz 3+ and Babyz. 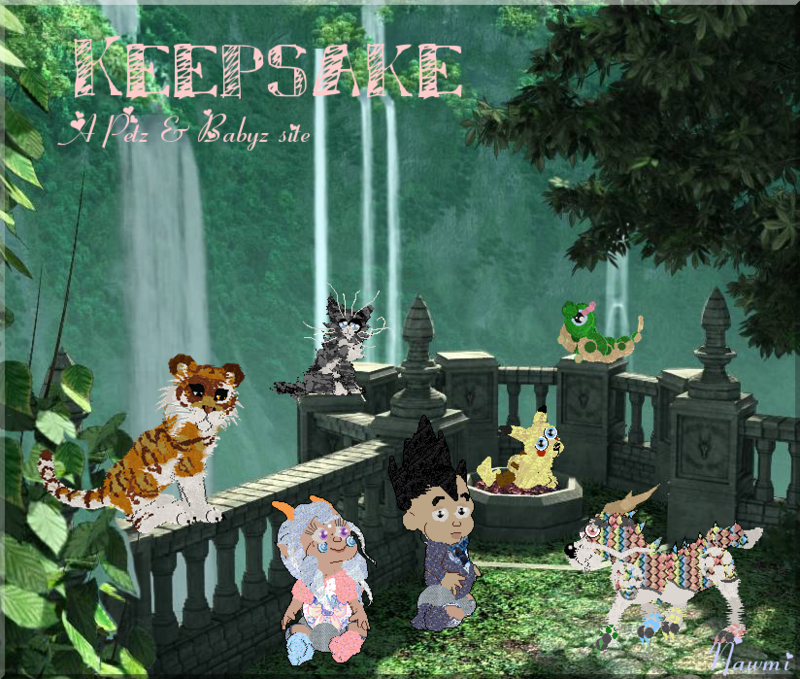 Background and site name from PC game "Keepsake" by Wicked Studios.